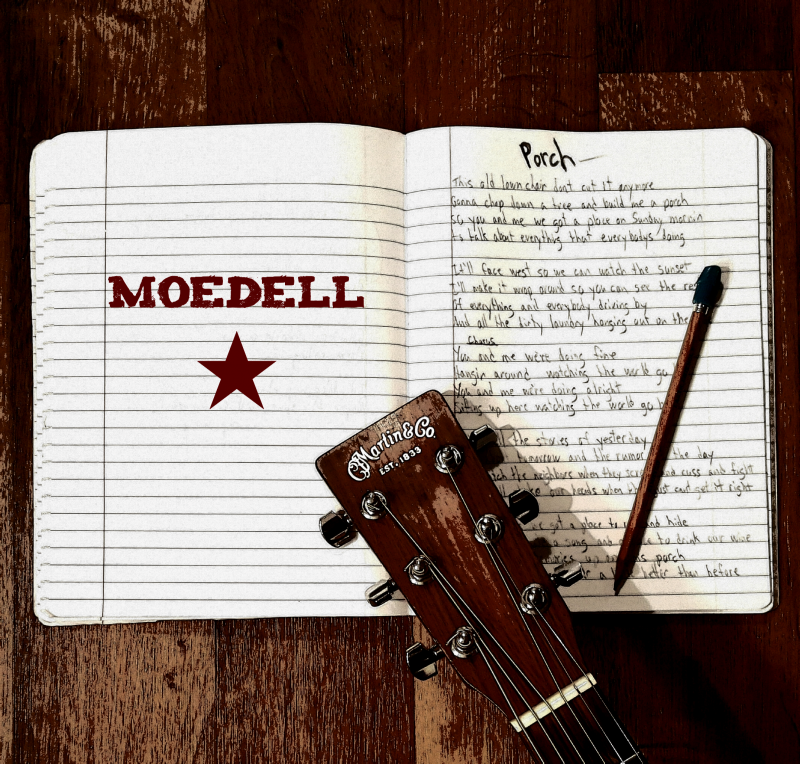 MoeDell – Porch – Single Review | The Ark of Music – The best music in the world…you never knew existed. Though the Minnesota-based (by way of coastal Virginia) rocker turned country singer-songwriter known simply as, MoeDell, has shared the stage with well-known acts such as Better Than Ezra, Cheap Trick, Bret Michaels as well as members of Blind Melon, he’s not too proud to grace local farmer’s markets and watering holes with his raucous down-home musical stylings. In fact, his blue-collar tunes come as no surprise as he himself is a workhorse of a musician, playing around 250-270 gigs per year! His recorded material includes 2016’s Local, 2017’s Logan Drive, and 2018’s 5. All of which have set the table for his forthcoming album, There It Is, for which we’ve had the pleasure of stumbling across its lead-off single, Porch. 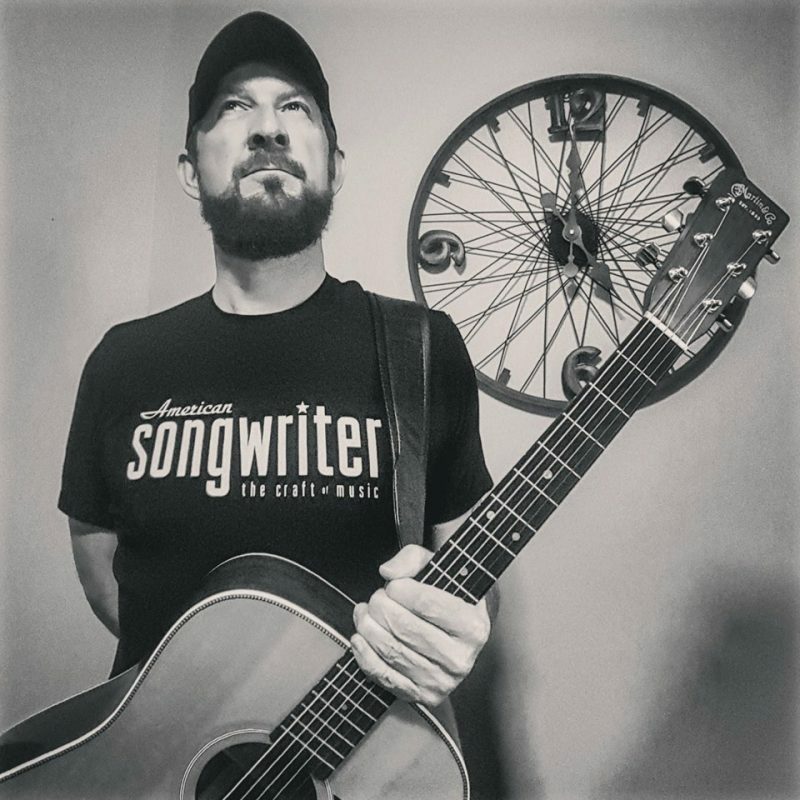 MoeDell’s tenured musical experience in multiple genres, pay big dividends in this new country-Americana iteration of himself. We look forward to the release of, There It Is. BELOW: Listen to MoeDell’s new song, Porch, and connect with his website and social media platforms. Please support MoeDell by visiting him online, and playing, downloading, and/or purchasing his music, or attending a live show! And, as always, thank you for supporting real music!